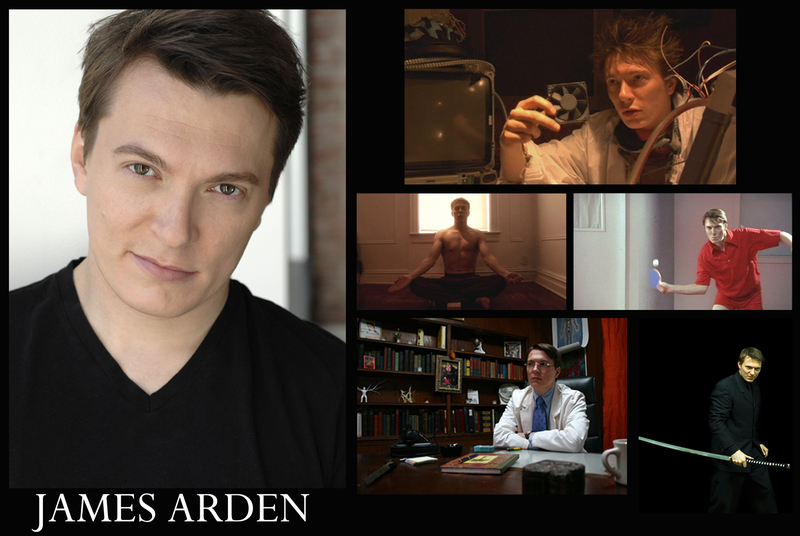 Welcome to the official website of James Arden. Photographs © Philip Kessler, White Lightning, The Flight, Exile, Three Bridges, 73, Interval. All Rights Reserved Worldwide.